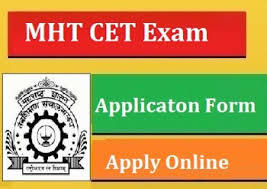 MH-CET exam is conducted by DTE, government of Maharashtra for getting admissions for MBA in the state. The test, and the following admission process (CAP – Common Admission Process), is conducted by Maharashtra’s Directorate of Technical Education (DTE). MAH-CET is an online exam for admission to AICTE approved MMS courses. There are many top colleges through CET which one apply. 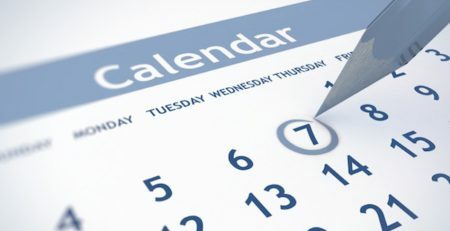 MAH MBA/MMS CET is held once in a year, generally in the month of February or March. According to a DTE notification on the website 85% seats are allocated in the government-run and aided MBA institutes in the state. Another 15% seats is filled through the all India quota, which refers to students who appear in the nationally accepted tests, such as CAT conducted by the IIMs, MAT conducted by the AIMA, XAT conducted by the XLRI, CMAT conducted by AICTE. MAH MBA/MMS CET consists of four sections, namely, Logical Reasoning, Abstract Reasoning, Quantitative Aptitude and Verbal ability/Reading Comprehension. 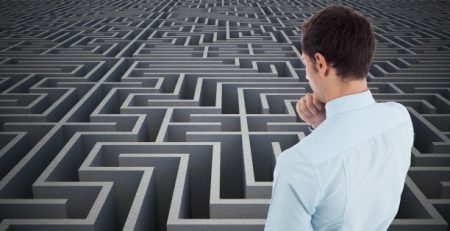 There are answer choices for each objective type question which is asked, and the candidates have to select the correct answer choice from the given choices. The marking scheme for MH-CET will be where candidate will score one mark for each correct answer. There is no negative marking scheme for MAH CET. The aspirants have a great advantage of switching from one section to the other as there are no sectional time limits followed in the MAH CET exam pattern. Quantitative Aptitude: This section has questions based on arithmetic problems involving ratio and proportion, percentage, algebra, geometry, trigonometry, higher maths, etc. 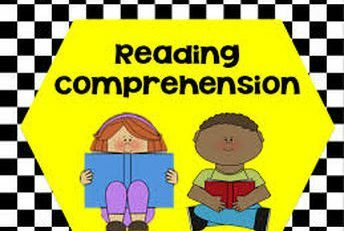 Verbal Ability and Reading Comprehension: This section of Verbal Ability and Reading Comprehension usually contains passages with questions to test candidates’ comprehension skills and reading skills. Verbal ability would be tested through questions on grammar, vocabulary, sentence completion, synonyms, antonyms. Logical/Abstract Reasoning: Tables, pie charts, visual reasoning, and verbal reasoning are the concepts which will be asked in this section. There are lot of aspects that you should keep in mind before deciding the institute you should apply for and finally join. The various factors like, quality of faculty and students, placements, fee structure, infrastructure, etc must be considered. How to solve Reading Comprehension in CAT?